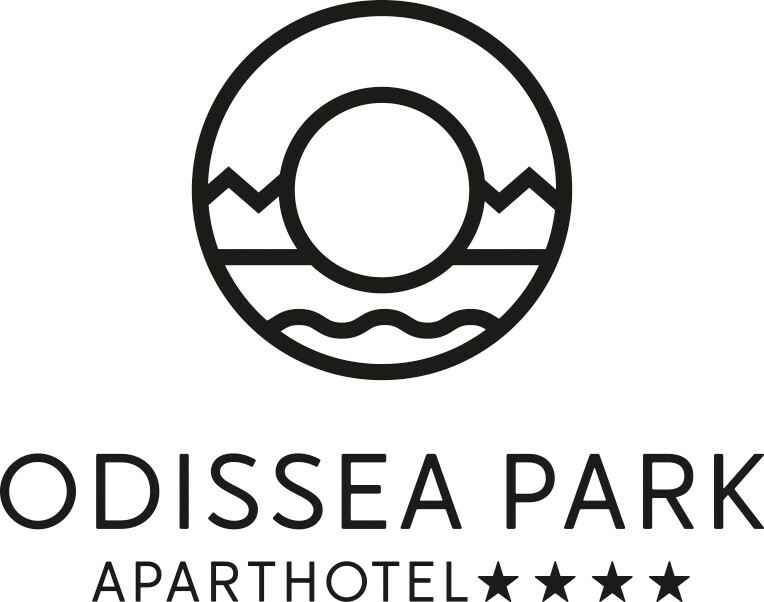 Do you need a relaxing holiday with your partner or family ?, then in Odissea Park, we hope you will feel at home. Our privileged location in Santa Susanna, Costa de Barcelona, makes you 45 minutes away from Barcelona and also Girona, two cities that will fall in love when you visit them. Our outdoor pool with hydromassage will make you spend great moments, we have a towel service at no extra cost. You can also have breakfast with us, you will find every day from 8 a.m. to 11 a.m.,a buffet at our restaurant next to the pool, a guarantee to start the day well. Our great team will be happy to help you with all your needs, buy an excursion, rent a car or bicycle or simply give you the information you need, train schedules, weekly markets, restaurants and everything you can do. Reception desk is at your disposal 24h. · Car park adapted for people with reduced mobility. · Freight station for electric vehicles. The nearest train station is 5 minutes away, from Odissea Park, Girona airport is 30 km away and Barcelona 50 km away. We will be happy to make your holidays unforgettable!